O.J. Simpson's lawyers submitted a supersized appeal to the Nevada Supreme Court, seeking the former football star's release from prison and a new trial in his 2007 Las Vegas armed-robbery case. 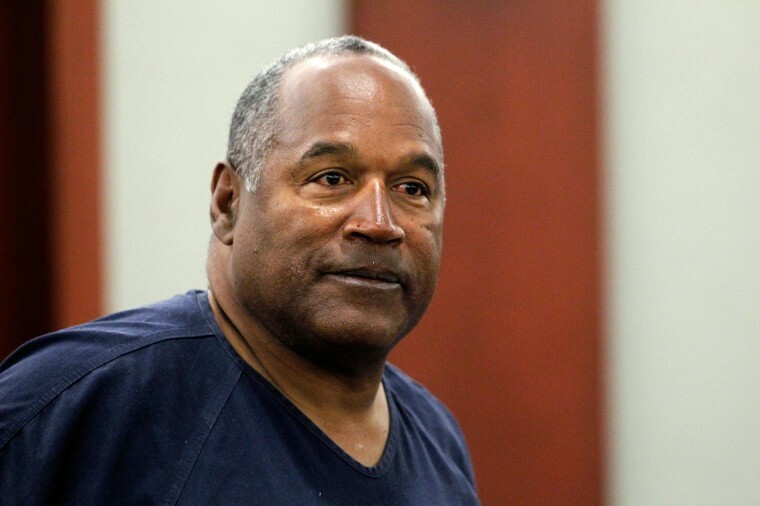 The lawyers met a midnight Wednesday deadline to submit a request for them to review Simpson's claim that 2008 trial in Las Vegas was tainted by his fame and notoriety following his 1995 acquittal in Los Angeles in the deaths of his ex-wife and her friend. It will be up to the seven justices to decide whether to accept it for filing and consideration. Until that time, the document wasn't made public. The court hasn't decided whether to hear oral arguments. Simpson, 66, is serving nine to 33 years in a northern Nevada prison after being found guilty of leading a group of armed men in a September 2007 confrontation with two sports memorabilia dealers at a Las Vegas casino hotel. He was convicted of kidnapping, armed robbery and other charges. He's not eligible for parole until late 2017. The appeal stems from arguments rejected last year by Judge Linda Marie Bell that Simpson's trial attorney botched Simpson's trial and first appeal to the state Supreme Court, the only appeals court in Nevada. Simpson attorney Patricia Palm said the appeal ran long because she and attorneys Ozzie Fumo and Tom Pitaro were responding in detail to the judge's Nov. 26 ruling, which totaled 101 pages. The judge's decision stemmed from five days of hearings in Las Vegas on a 94-page petition Palm filed in May 2012 seeking a new trial on 22 possible grounds. Bell said Simpson's current attorneys failed to demonstrate how his former lawyer's actions changed the outcome of the case. The NFL hall of famer testified last year that he thought he had a right to get his own belongings back, and he never knew any of the men with him were carrying guns.